Over the 22 years in business we have accumulated a wide variety of viable and accredited lending institutions. We have assisted thousands of individuals and families successfully obtain financing for their automobile purchase from our dealership. 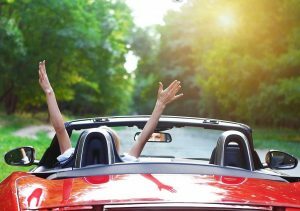 Every car deal is unique because every customer is unique - not everyone has the exact same credit profile and correlating FICO score. Our team of lenders, banks and financial institutions specialize in financing customers with ZERO to CHALLENGED to EXCELLENT credit. Therefore, do not fret if you believe you are unable to get approved - we have dealt with numerous customers who are in the same boat as you! 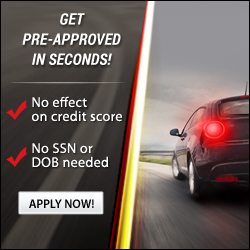 If you are ready to finance your next vehicle, simply click on the link to the right and get pre-approved - no hassle! 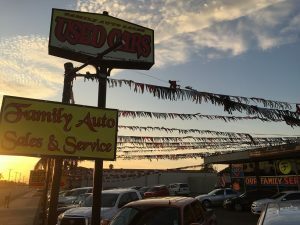 Upon submission, one of our talented team members will contact you and go over your options and the next steps in purchasing your next vehicle from Family Auto Sales. From our family to you, we thank you for your time and consideration. We look forward to doing business with you!